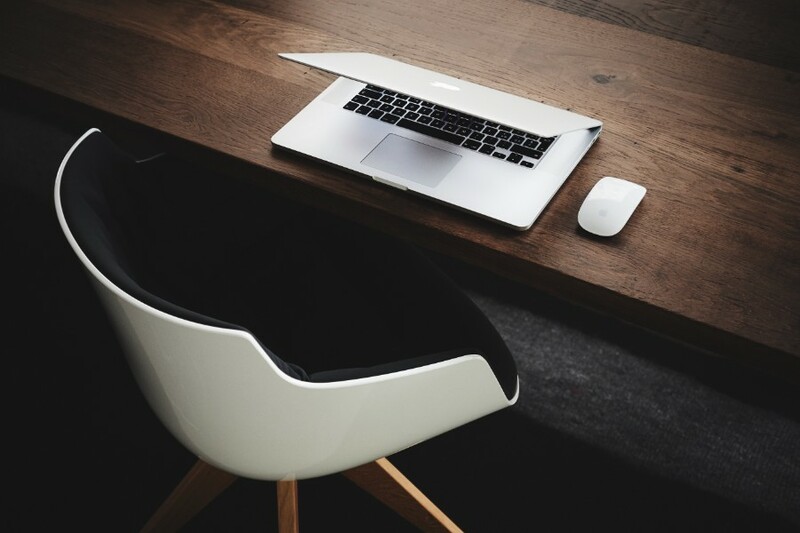 Learning more about WordPress Wiki plugins will help you organize the information in a much more aesthetic and digestible manner. The way information is delivered is going to influence what the visitor thinks about the website and whether he will return or not. We know this from the experience from our wpDataTables website. 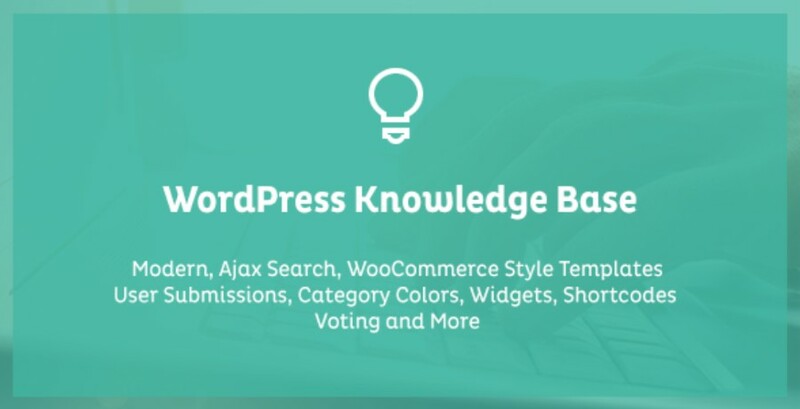 The good news is that there are several WordPress plugins to choose from to improve the way you wiki knowledge base is looking. This article is all about selecting the WordPress wiki plugin that fit your site the best. Why should you use WordPress Wiki plugins? First of all, you need a reason why you should use a WordPress Wiki plugin. Such a plugin allows you to transform a regular WordPress site into a wiki-style one. This is not as complicated as it sounds, considering that the plugin will do the job for you, even though you’re not brilliant with technology. A WordPress Wiki plugin includes different overlapping features, which give you useful tools. These tools can be used on your WordPress Wikipedia page to inform the visitors and make it look professional. If you were wondering how to make a Wiki, then a few details about these plugins will save you from a lot of work. The first WordPress Wiki plugin that you need to know about is the DW Knowledge Base Pro plugin. This is a premium WordPress Wikipedia plugin that has very responsive features. The responsiveness comes from the fact that whatever device is used to display the website, it will maintain its amazing looks. This plugin works with almost all WordPress themes, which makes it very versatile and easy to use. Select this one if it is your first time getting informed about how to create a Wiki. Pencil Wiki is another WordPress plugin for Wikipedia that you should definitely try. It has features that make it friendly for all sorts of users, from tech-savvy ones to beginners. Users can add, remove and edit Wiki pages just by using the plugin, not to mention how easy it is to add or change new or existing roles on the page. The plugin also includes several templates and widgets which can be changed after your own liking. Every Wiki page will now have a menu option so that front-end users can add and edit them. The back-end can only be accessed by the admin though. In case you want to create a unique WordPress Wiki theme with a complex glossary, this one is the plugin you want. 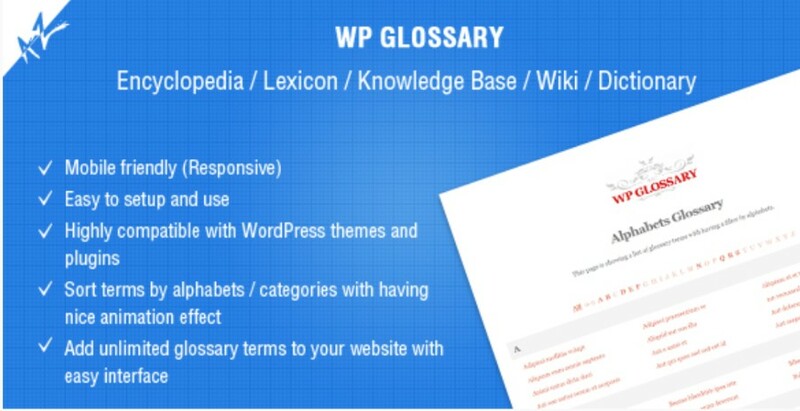 The WP Glossary-Various plugin is meant to help users create their own glossary. Your WP site will look amazingly professional and informative after installing this plugin. You will be granted a full-editor role, but you are the one who chooses other details related to access. The plugin is also mobile-friendly, so you won’t have to worry about responsiveness. Moreover, it enhances SEO (Search Engine Optimization) by linking highlighted phrases to a definition in the glossary (internal linking). When looking for information on how to build a Wiki, you will definitely stumble upon the Very Simple Knowledge Base Plugin. This is a responsive plugin that is great for beginners. 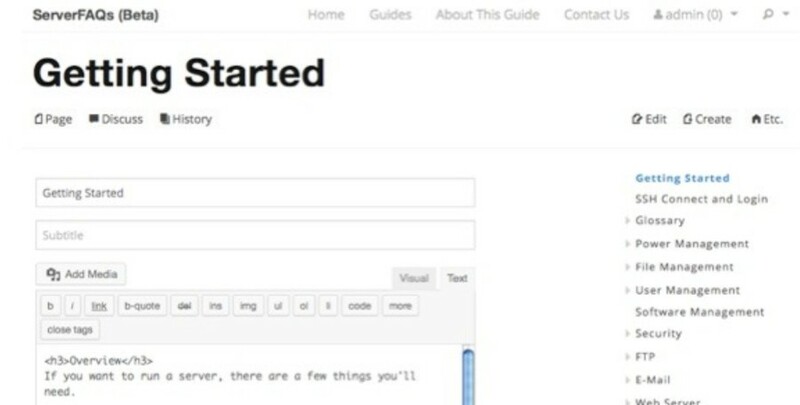 A piece of code for categories will be enough to put together the knowledge base of your page. The plugin uses the WordPress category you are already used it and adds a shortcode fragment to it that alters the way the categories are displayed on the page. More than that, it works perfect on mobile, separating the categories in two columns only, regardless of the desktop settings. When you are ready to start a Wiki, you have to get informed about the one WordPress Wiki plugin that you can use for user restrictions. One good example would be UserPress. Besides user restrictions, this plugin also offers tools for live search, content flags, editing, accessing archives, sorting and so on. The plugin is compatible with a multitude of WordPress themes and it is suitable for people who are creating a Wiki for the very first time, but for professionals as well. Its price is $33, which is more than accessible for a plugin of such great power. Another great option it has: it lets you track pages for changes, in case a front-user changed it and you have no idea where. Setting up a Wiki is not as difficult as people think – not if you use the right plugins. Pixel Knowledge Base is a feature-packed plugin that is going to make your job much easier. It is a WordPress Wiki plugin that can’t miss from your list if you want your front-end users to submit posts to your site. It also brings a new element to the table, which is represented by a voting system. People can vote regarding how helpful a page was by using a gadget that the plugin is putting together. For each user role, you can limit access to a certain level of knowledge, in case you want to use a membership plan. RDP Wiki Embed is a free WordPress Wiki plugin that deserves its place on this list. If you want to take content from MediaWiki websites, you can through this plugin which embeds it onto your page. The visitors won’t have to leave your page in other to find out more information about something they clicked on. This plugin is also based on shortcode. 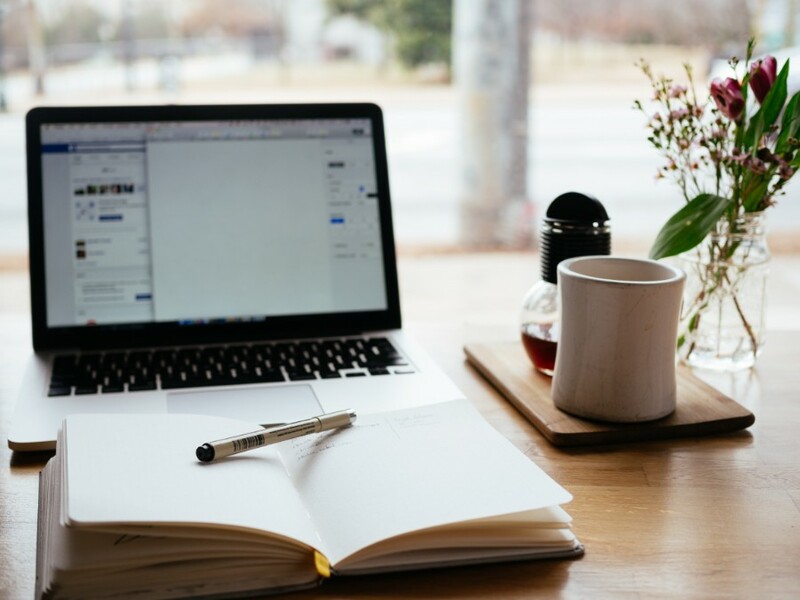 Once you get your way around creating a Wiki page, it will be much easier to choose the one WordPress Wiki plugin that suits your needs the best. The more information you gather, the better the page will turn out.